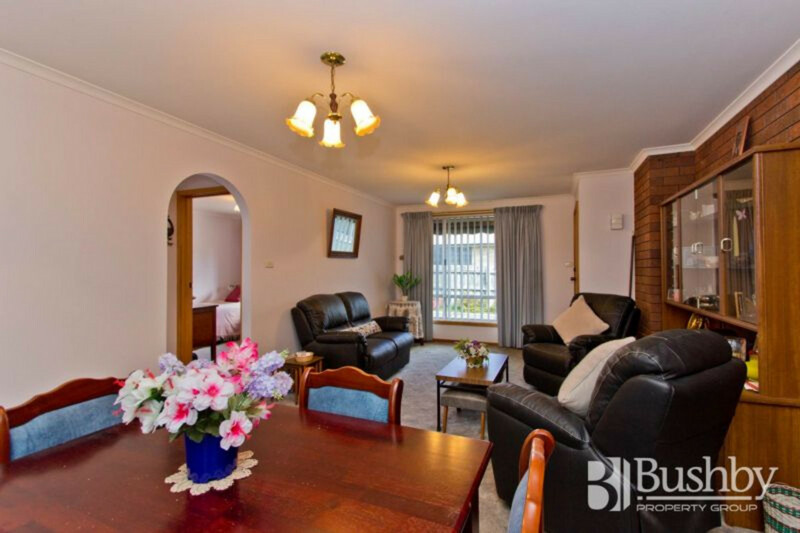 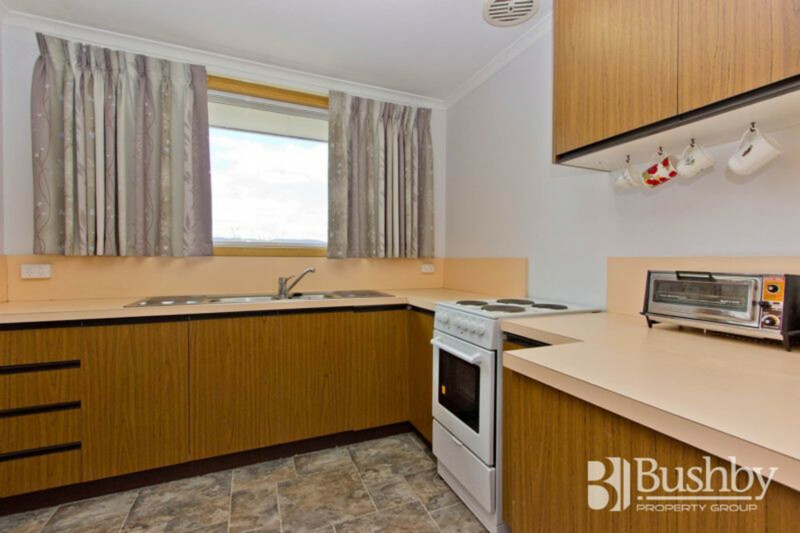 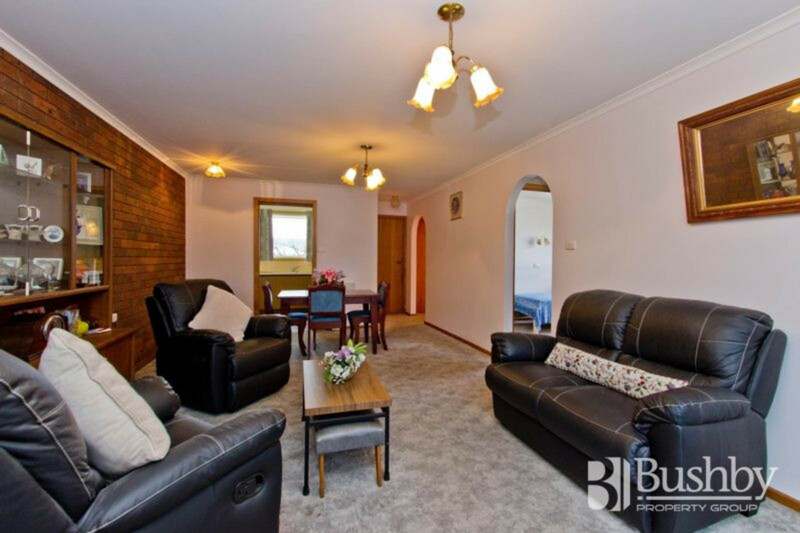 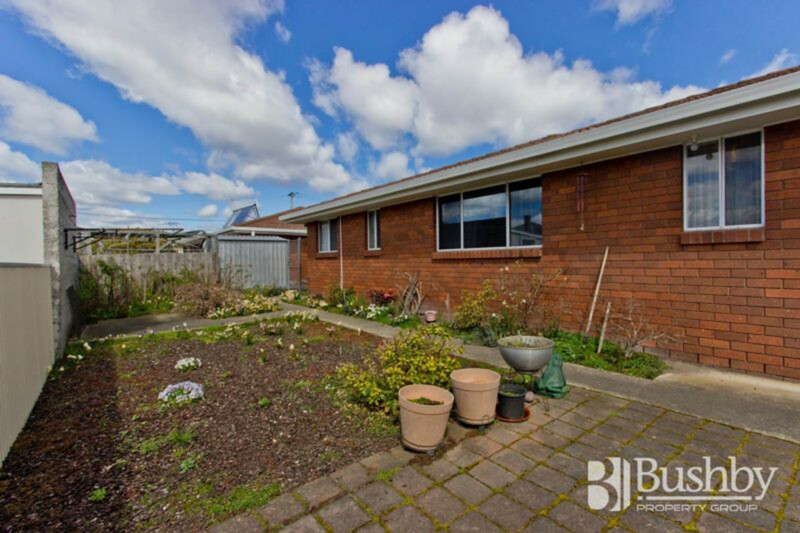 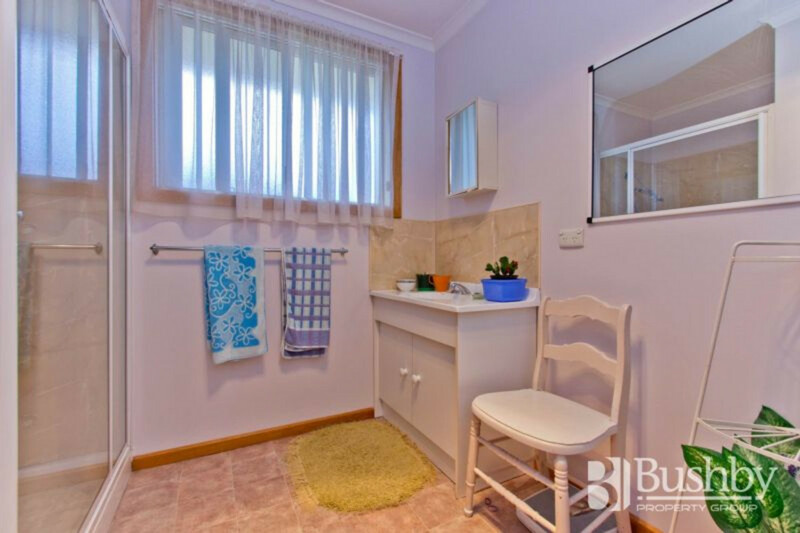 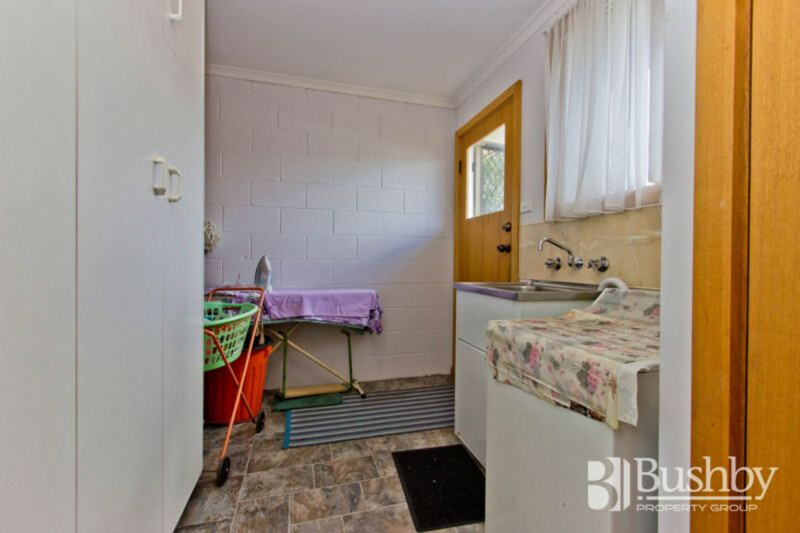 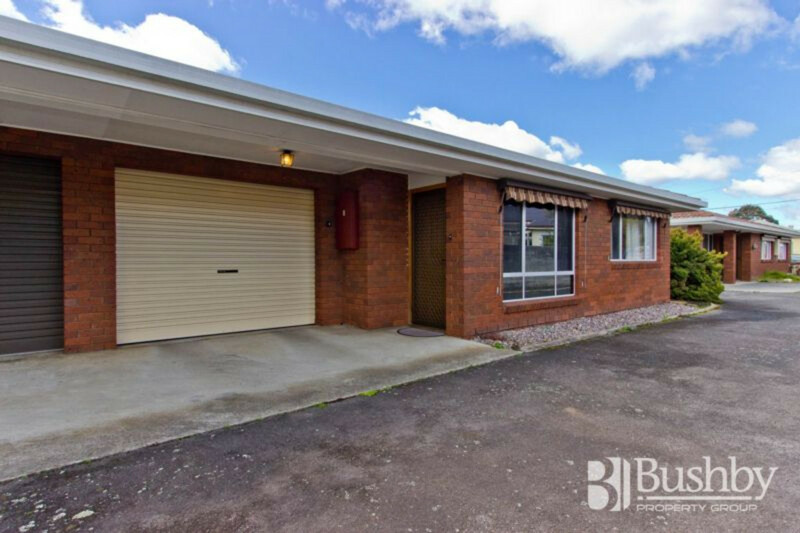 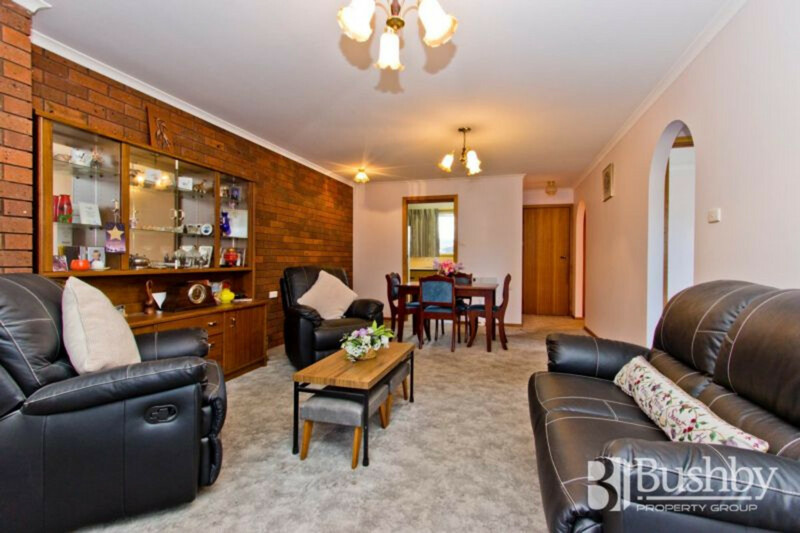 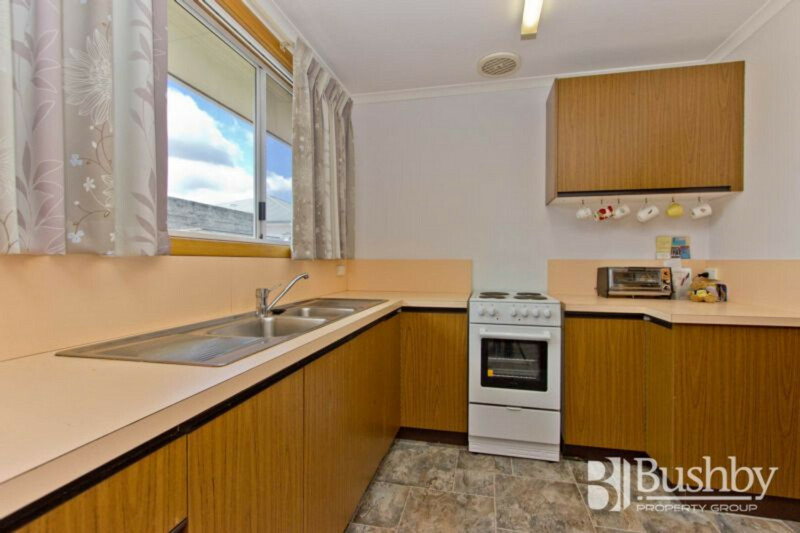 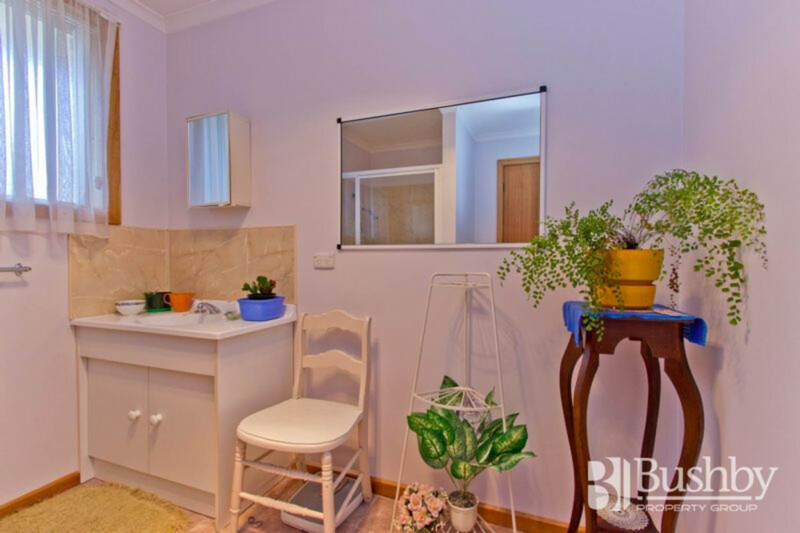 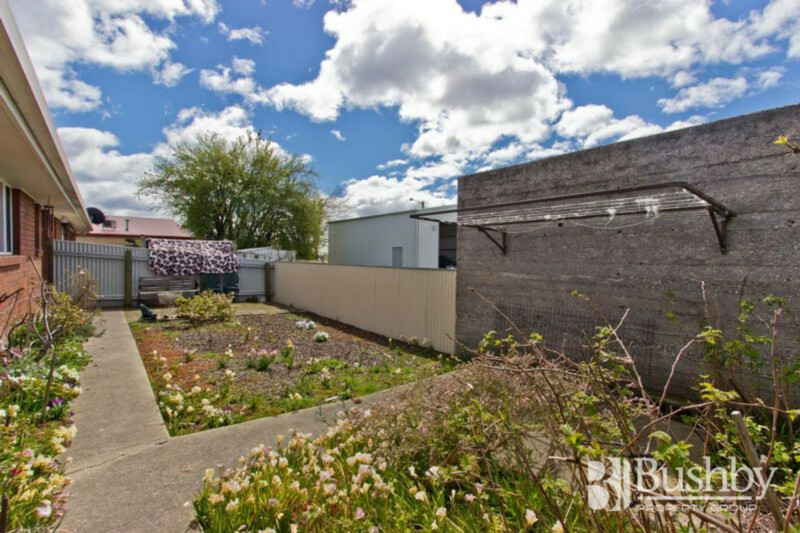 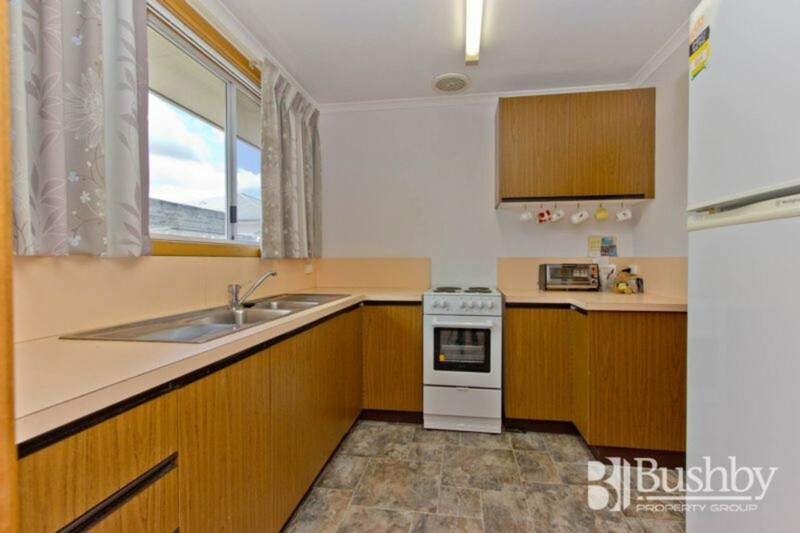 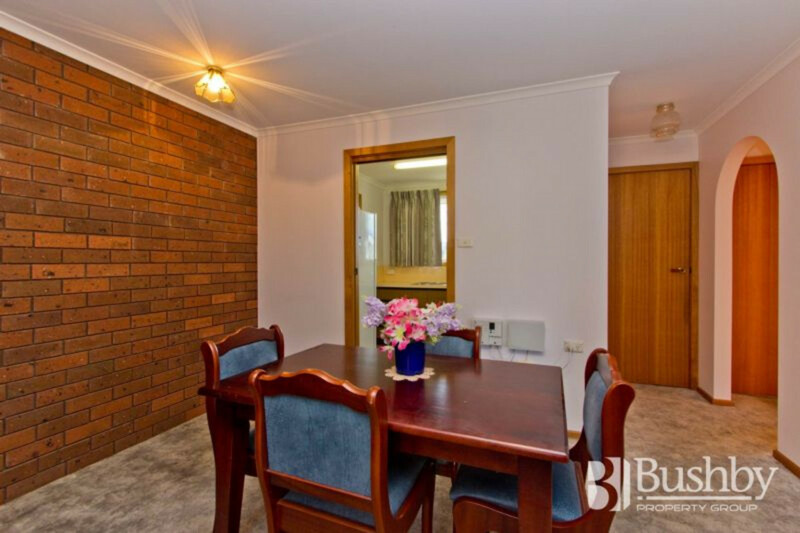 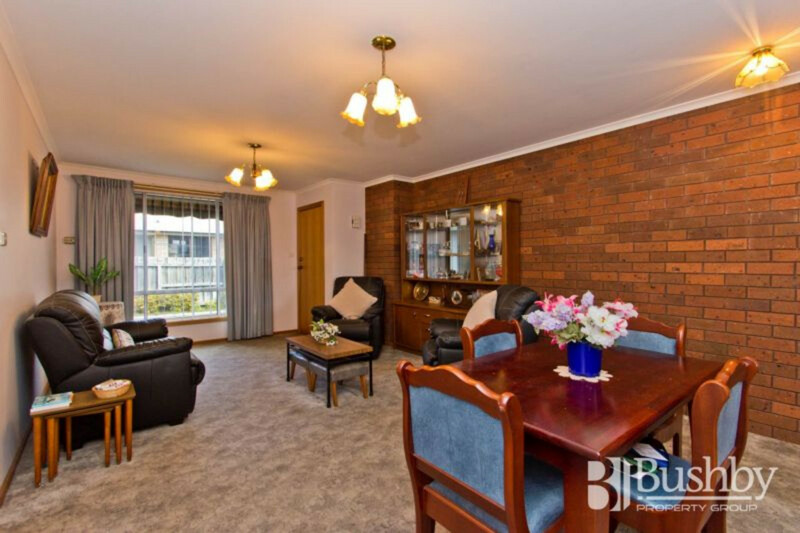 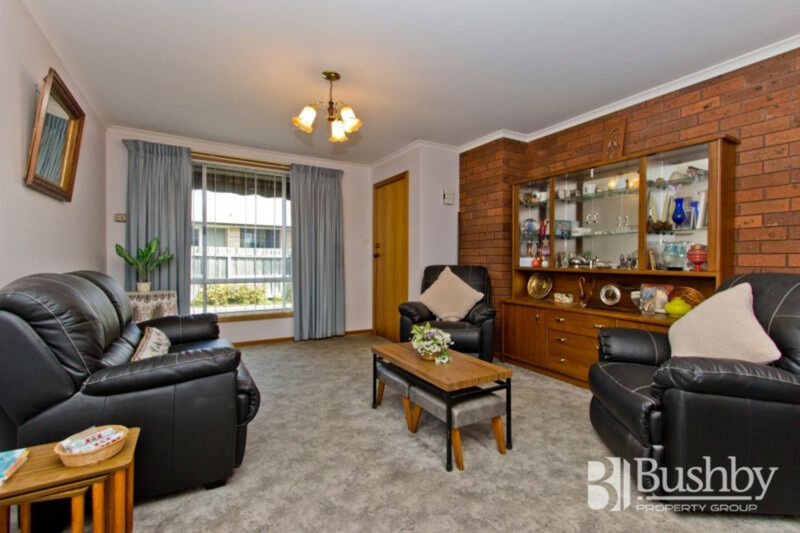 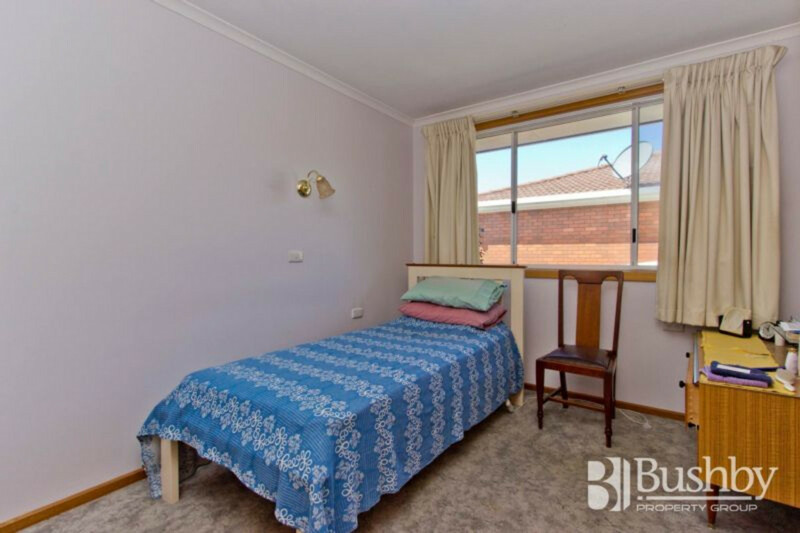 Here is a great spacious two bedroom unit located within a short walk to major supermarkets, banks, medical centre, vet surgery and heaps of eateries. 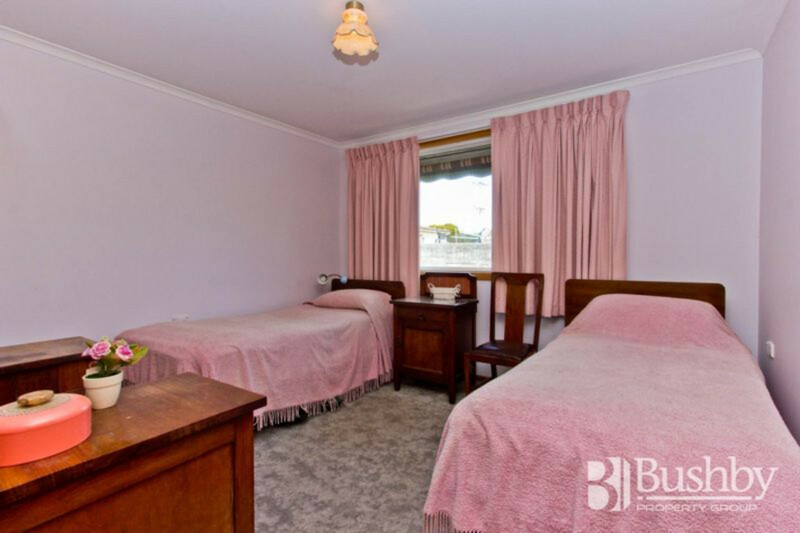 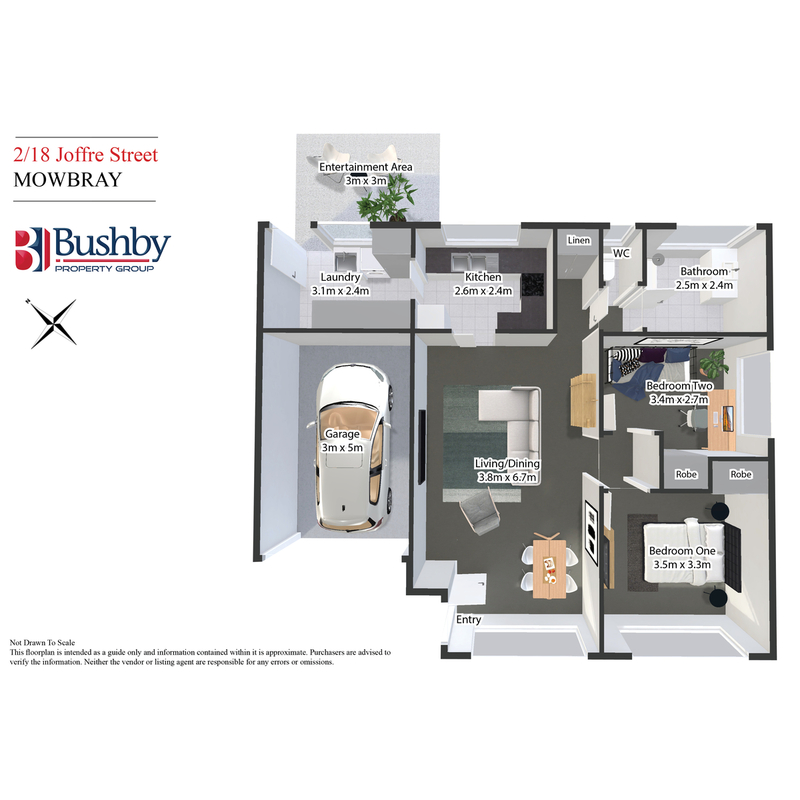 Both bedrooms are good sizes with built-ins plus spacious bathroom and extra big lounge. 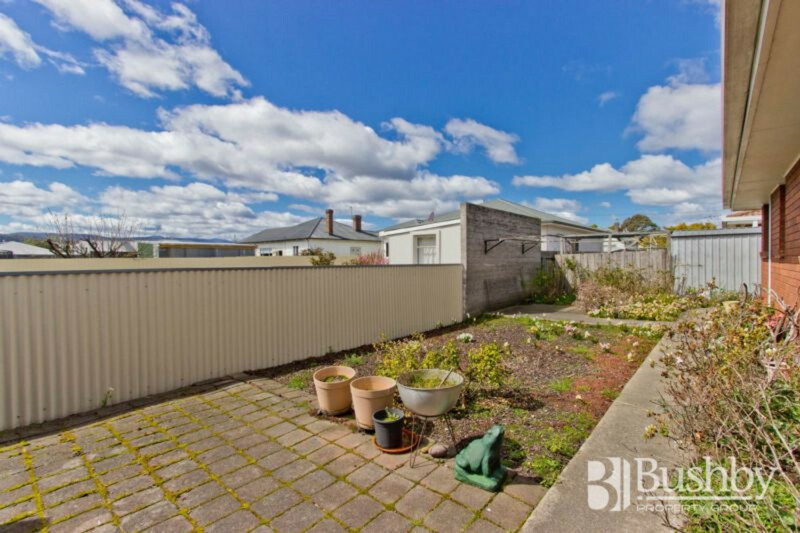 There is a lock up garage with remote and a beautiful east/north facing garden that features many plants, raspberry canes and much more. 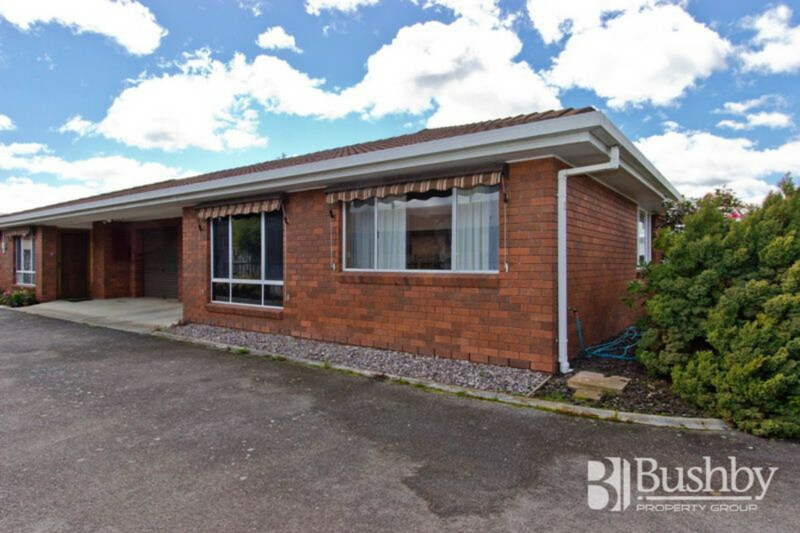 Looking to downsize, look no further!